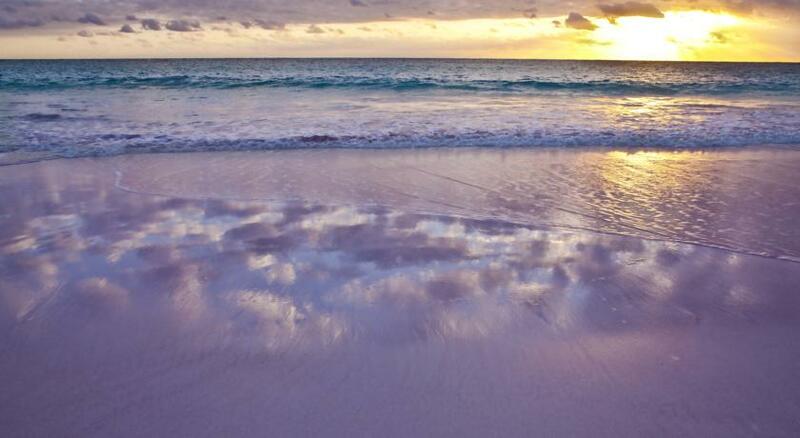 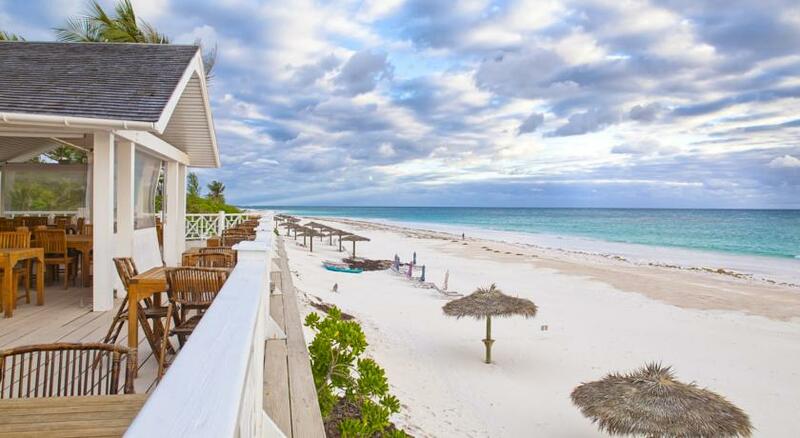 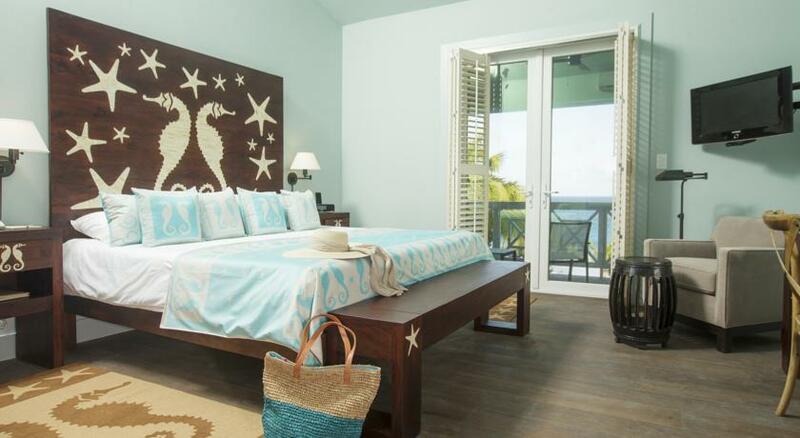 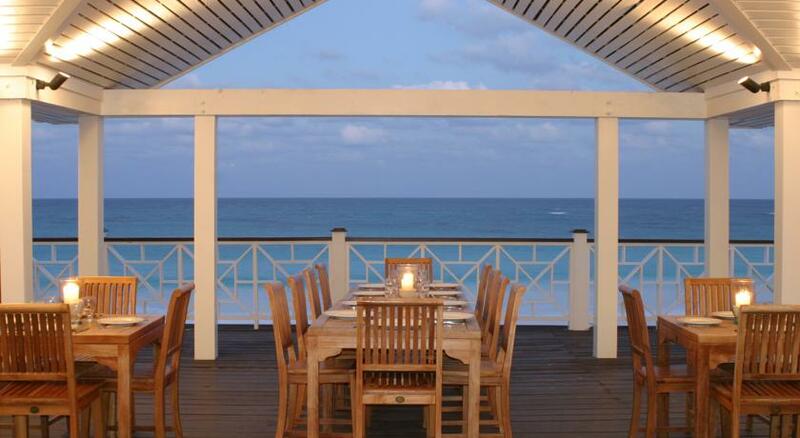 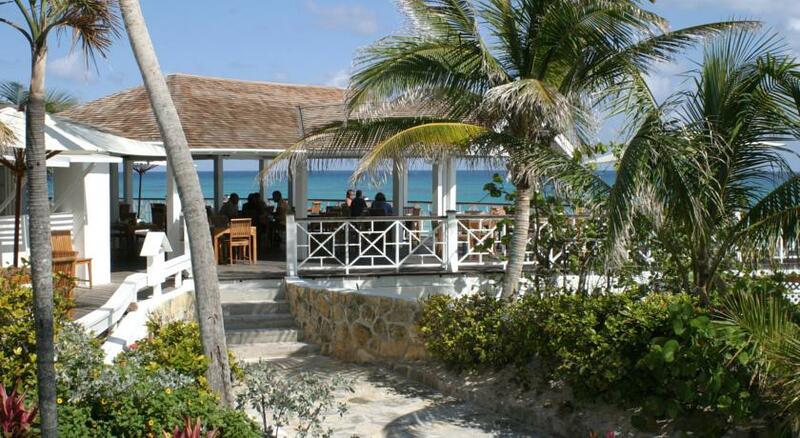 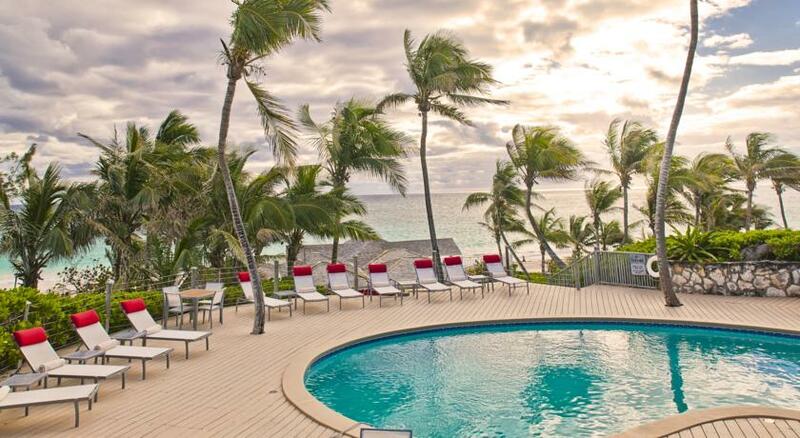 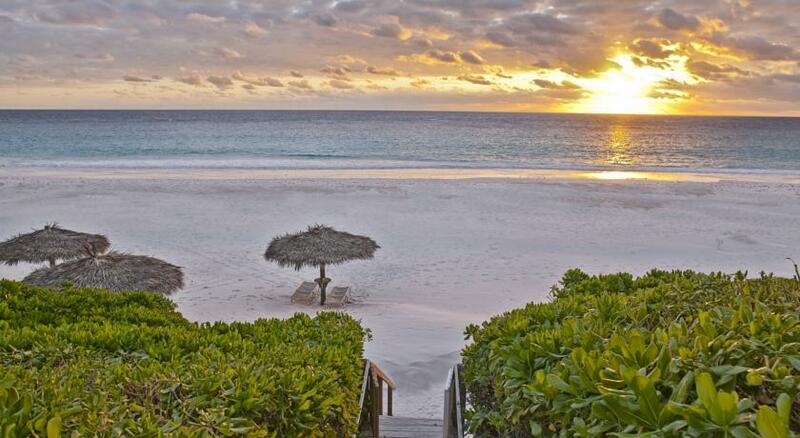 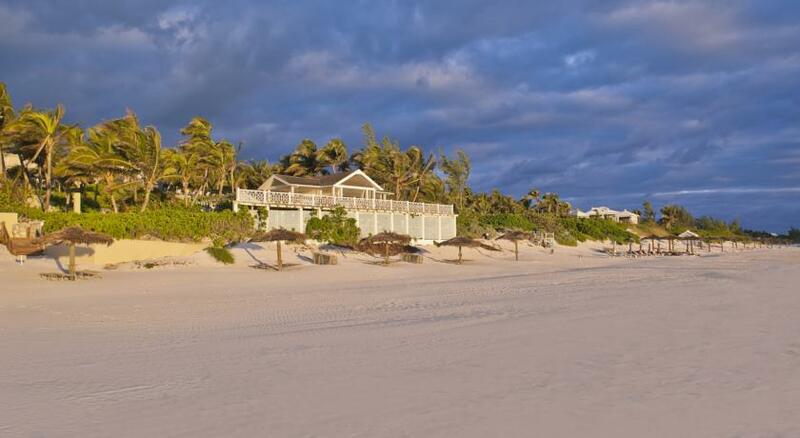 Meticulously renovated and gorgeously updated, Coral Sands is a casual and tranquil escape. 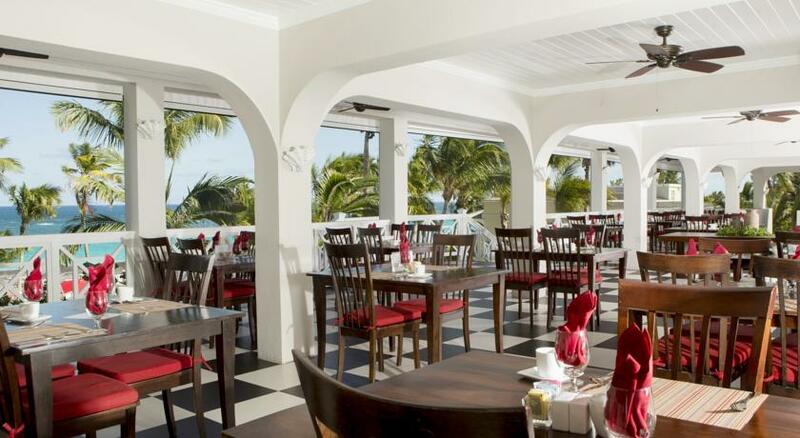 Here, it’s all about comfort and style and even more now, as Coral Sands has just completed its restoration and upgrade. 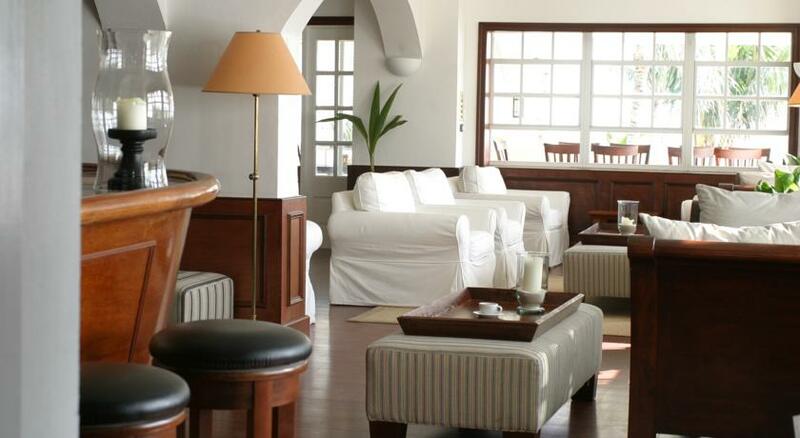 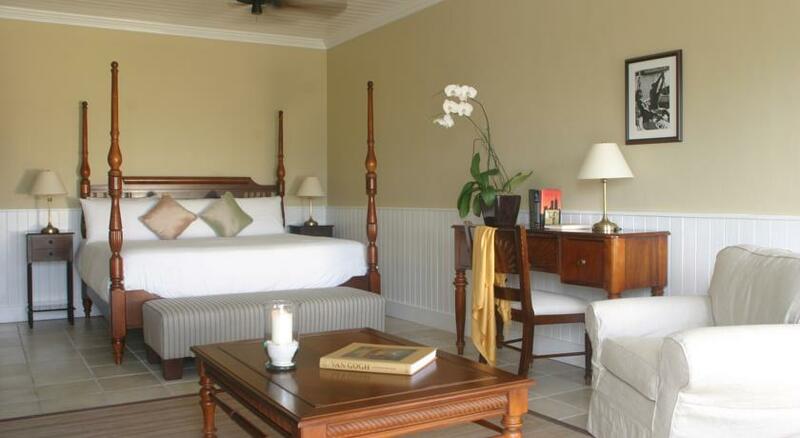 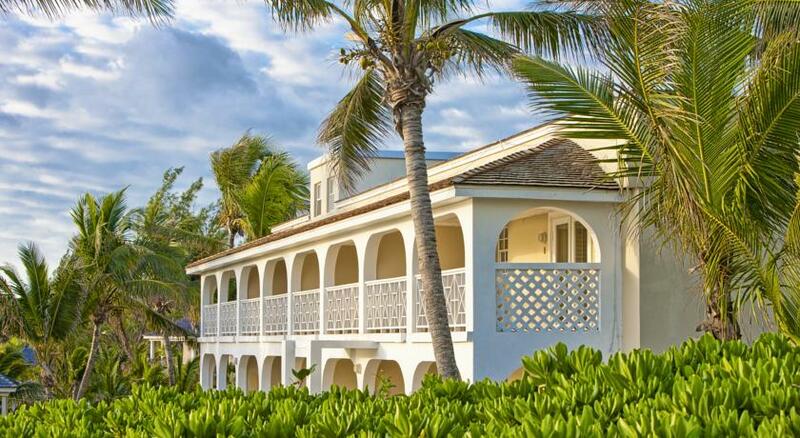 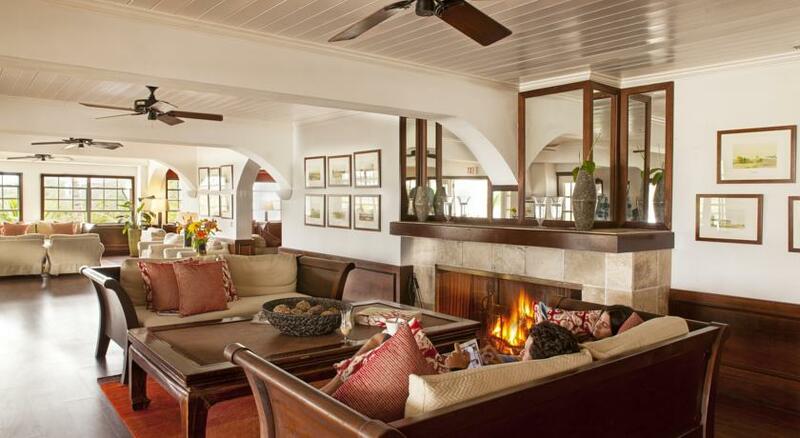 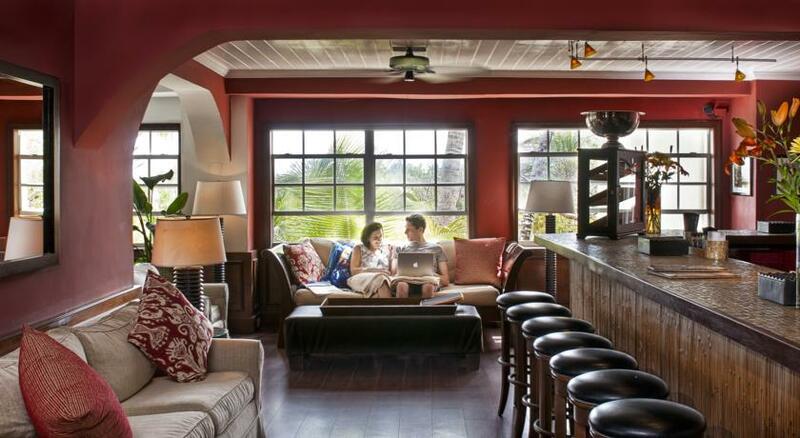 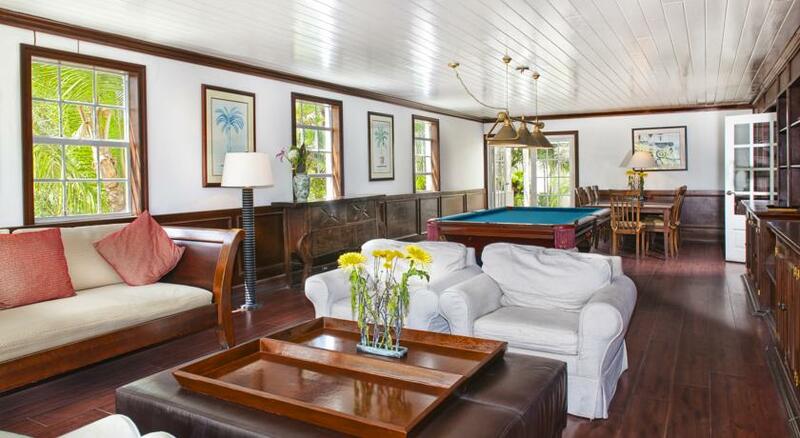 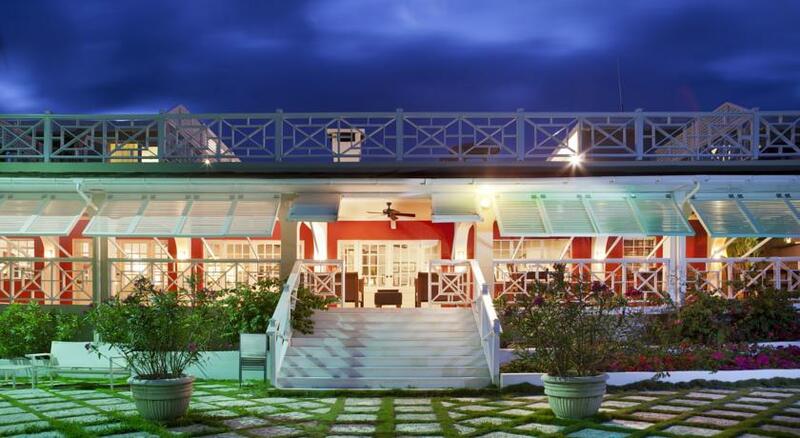 Guest rooms and suites, newly refurbished in British Colonial style are elegant and luxurious. 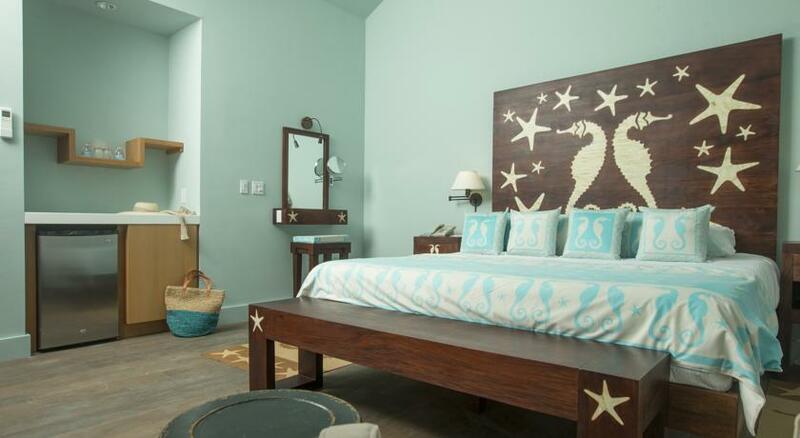 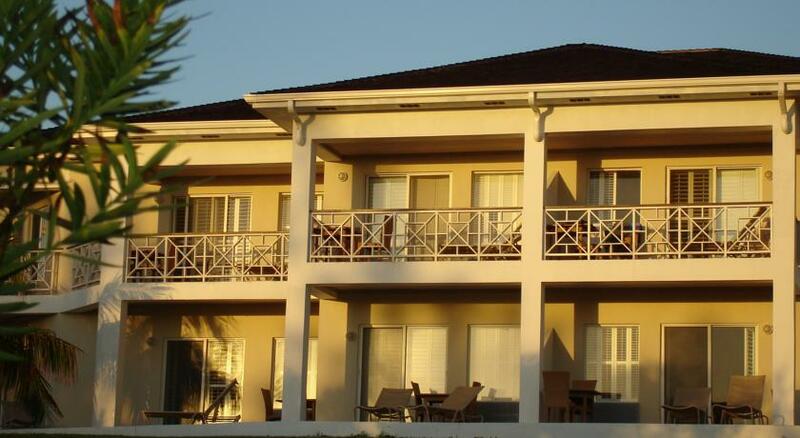 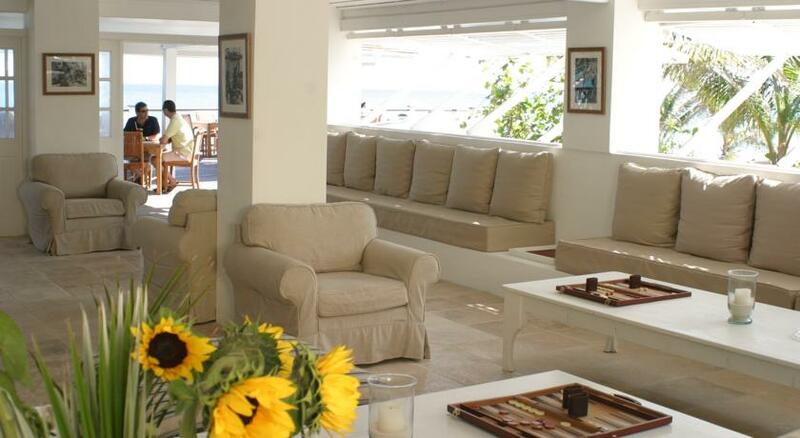 Each room has a terrace overlooking the ocean and beach. 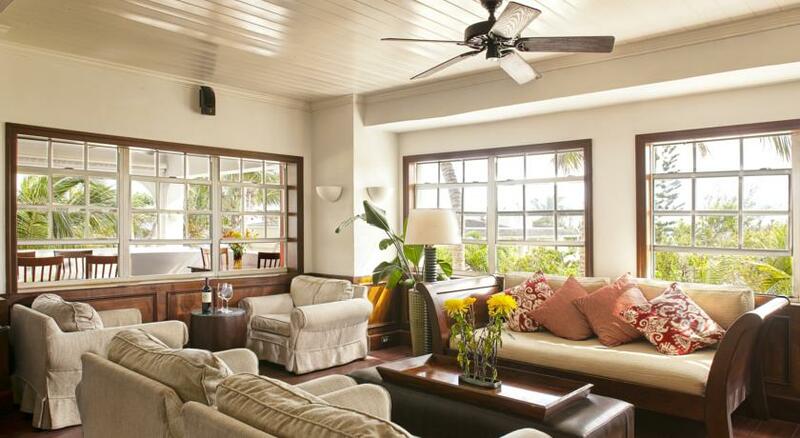 Decorated with wicker furniture, air-conditioned studios have satellite TV and a fan. 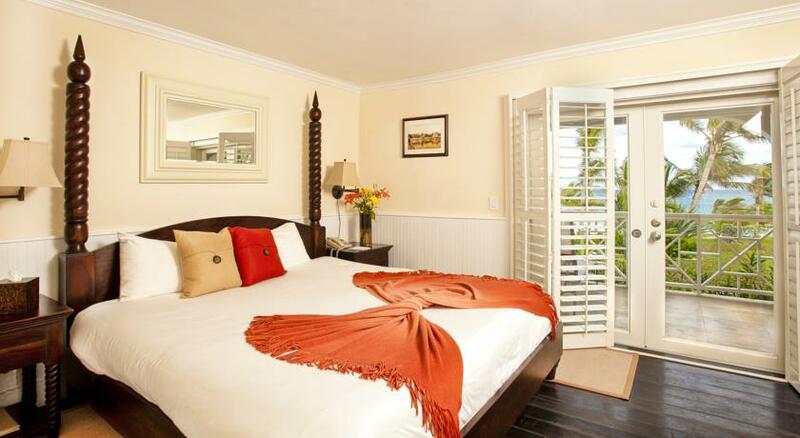 There is a en suite	bathroom with a shower. 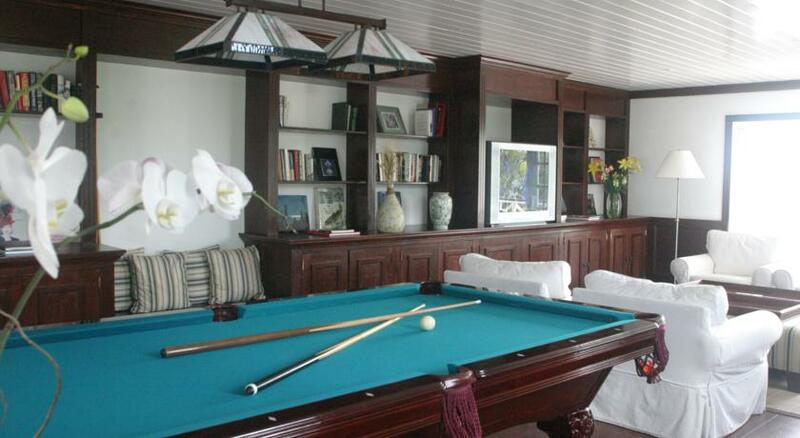 The kitchenette includes a fridge, microwave and coffee maker. 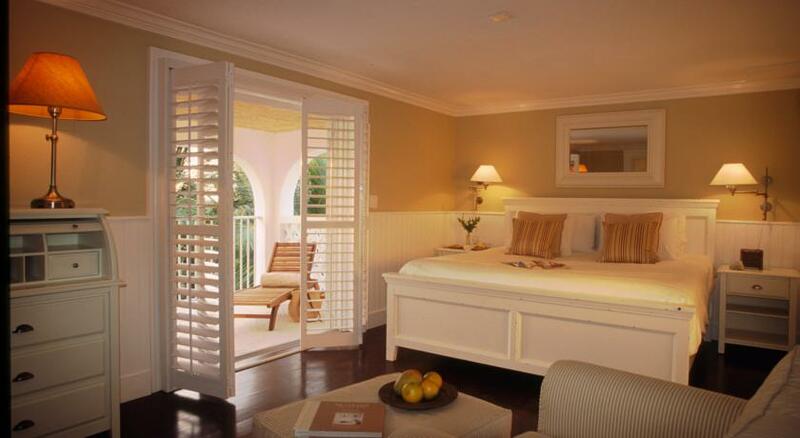 Expect impeccable, friendly service and personal touches like L’Occitane products in-room amenities. 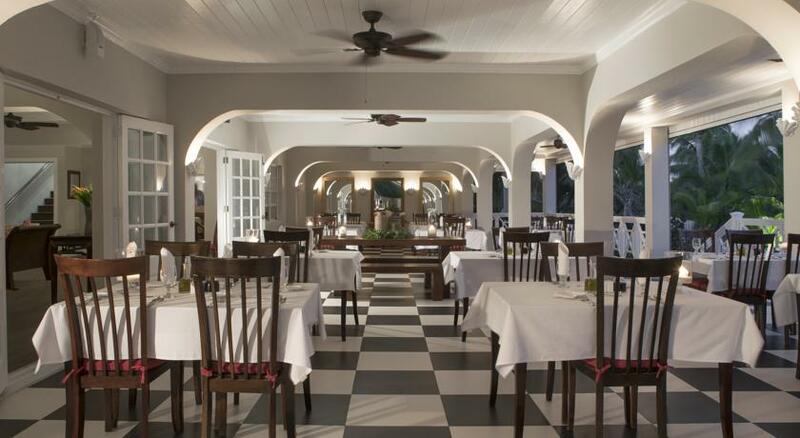 Dining at the main restaurant and experiencing the culinary expertise of the hotel’s chefs is another sensory pleasure that awaits. 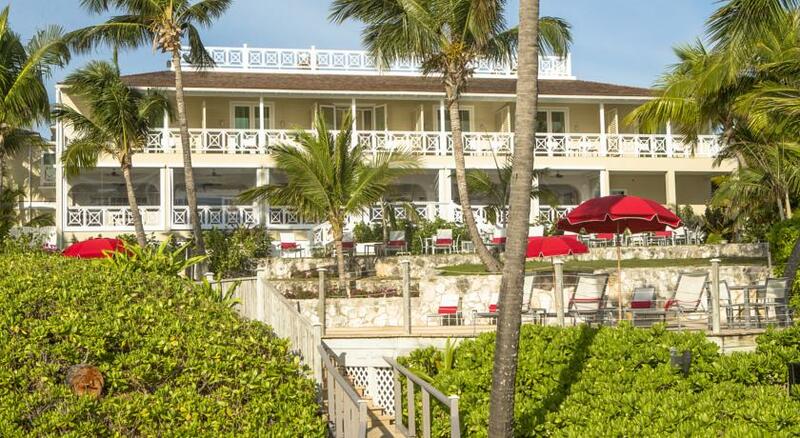 Enjoy the earthly delights of the sparkling sea and powder-fine sand and eight tropical acres lushly landscaped with swaying palms, hibiscus, bougainvillea and jasmine. 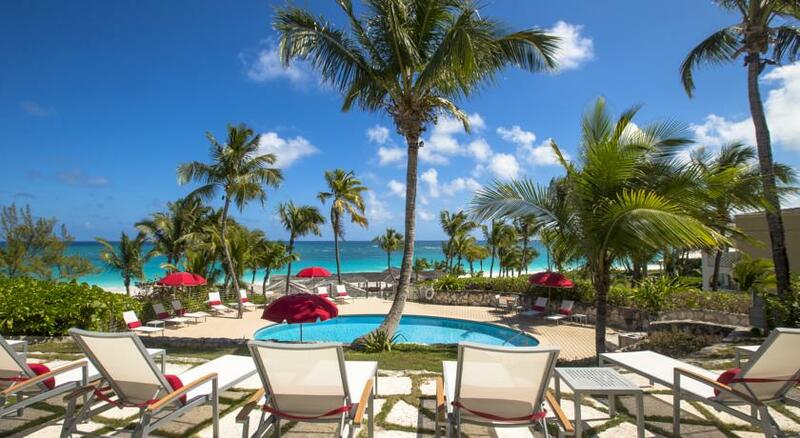 Relax, rejuvenate, re-energize yourself among the natural beauty or you can snorkel, go deep sea and bone fishing, scuba dive or play tennis. 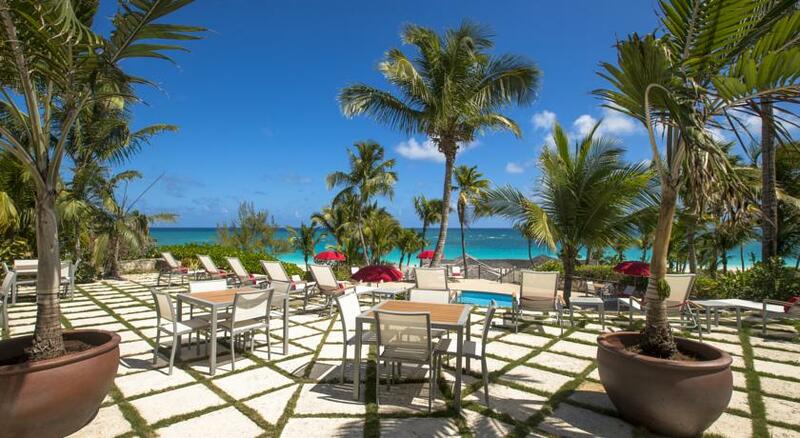 Make new friends at the island’s most inviting beachside bar, or hop on a bicycle and discover the pleasures of historic Dunmore Town, where shopping and sightseeing is a must.